Anne Brontë was born today in 1820. That’s why we’d like to suggest you some books to read in order to know her better. As a matter of fact she is the third and less known Brontë sister. If most of the people kind of associate Jane Eyre and Wuthering Heights to Charlotte and Emily in fact, it’s rarer that they know which books Anne wrote. “Anne? Are you saying that there is a third Brontë sister?” and also “Oh, so Anne too wrote books?” are just a couple of things we’ve heard about her. Not only Anne wrote books, but she also was a poet and she played a very important role in her siblings’ lives. Charlotte, Branwell and Emily were all very fond of her. But we’ll have plenty of time to study her, as next year there will be great celebrations for her bicentenary. Let’s start reading then, in order to arrive prepared to the event. Here is a list of suggestions- all the must- read books in order to know her better. So different from them, but still as talented as they were, Anne Brontë wrote two must-read novels which, as for Charlotte’s and Emily’s, tell a lot of their personal world. Agnes Grey (1847) tells the story of a young woman who decides to leave her home to work as a governess. She doesn’t love that job, but she does all she can to help her broke family. The story is written in first person and in this novel you can find the worst aspects of the Victorian society. 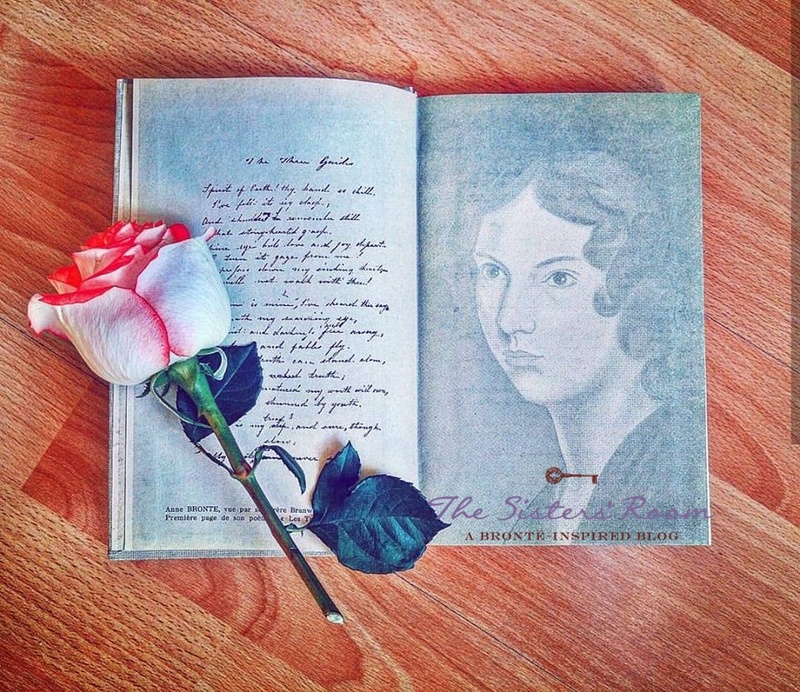 The Tenant of Wildfell Hall (1848) is a stunning epistolary novel, to say the least. It tells the story of Helen Graham, a woman who refuses her unhappy marriage and her violent husband and decides to start over. Pretty amazing for those times, don’t you think? But apart from her own novels, which books should we read if we want to get to know her better? Here are a couple of suggestions- these titles are on our reading list in order to be prepared for her bicentenary. In Search of Anne Brontë by the novelist and historian Nick Holland was recently published by The History Press. We love Holland’s blog dedicated to Anne and we can’t wait to read more. Also we would love to read Take Courage: Anne Brontë and the Art of Life by Samantha Ellis (Vintage Digital 2017): we’ve read amazing reviews about it and we are very curious to read it ourselves. 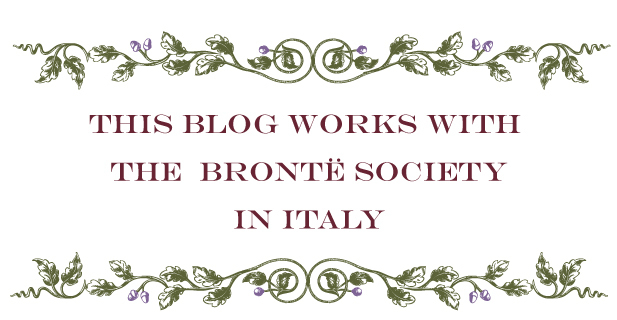 Unfortunately, when it comes to the Brontës, Italian readers can’t find much to read. We couldn’t find any Italian biographies about Anne, but you could find her both in Le sorelle Brontë (Santoni, Beccogiallo) and in Tre anime luminose (Sonnino, flowered). So enjoy your readings! We can’t wait to see which new books will be printed for Anne Brontë’s bicentenary in 2020.